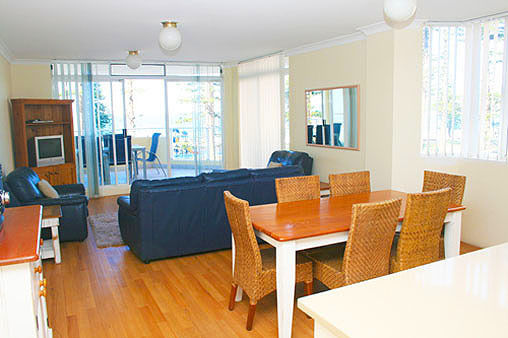 Self contained, self service apartments for rent in Manly, Sydney. 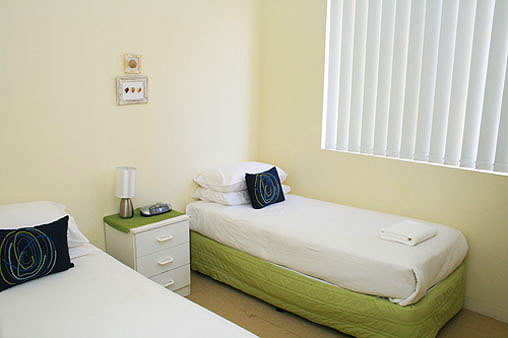 Corporate accommodation. 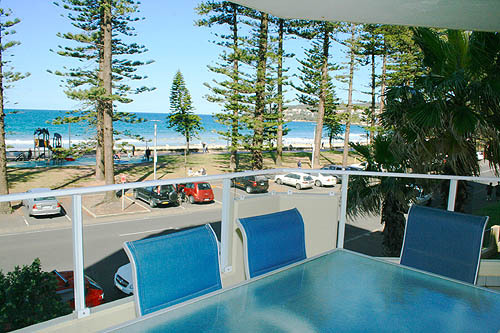 This fantastic 3 bedroom 1st floor apartment offers generous living and dining space with stunning views from its front balcony overlooking Manly Beach. There is a fully equipped modern kitchen. 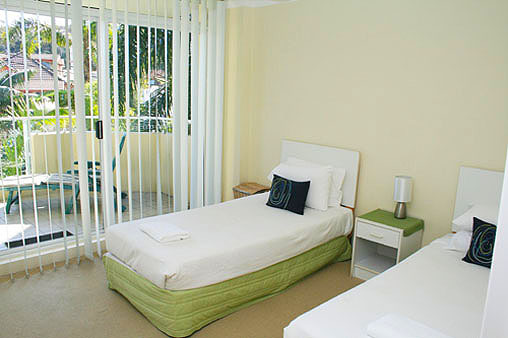 Large main bedroom with ensuite and balcony. 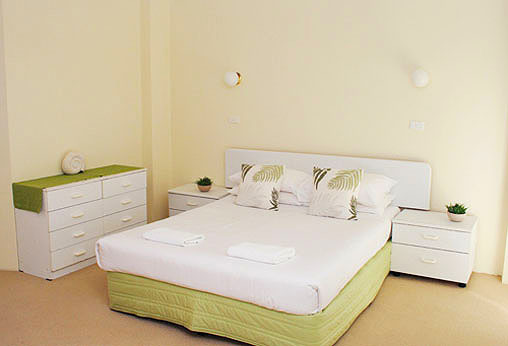 The second and third bedroom offers a set of twin beds. There is also a second bathroom with large bath and shower.